Congratulations on becoming new parents! 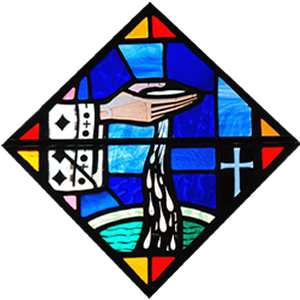 We encourage you to prepare for the spiritual birth of your child by arranging for the Sacrament of Baptism as soon as possible. Please contact the Parish Office for an information packet. Makes us children of God, members of the Church, and heirs to Paradise; enables us to receive the other sacraments.